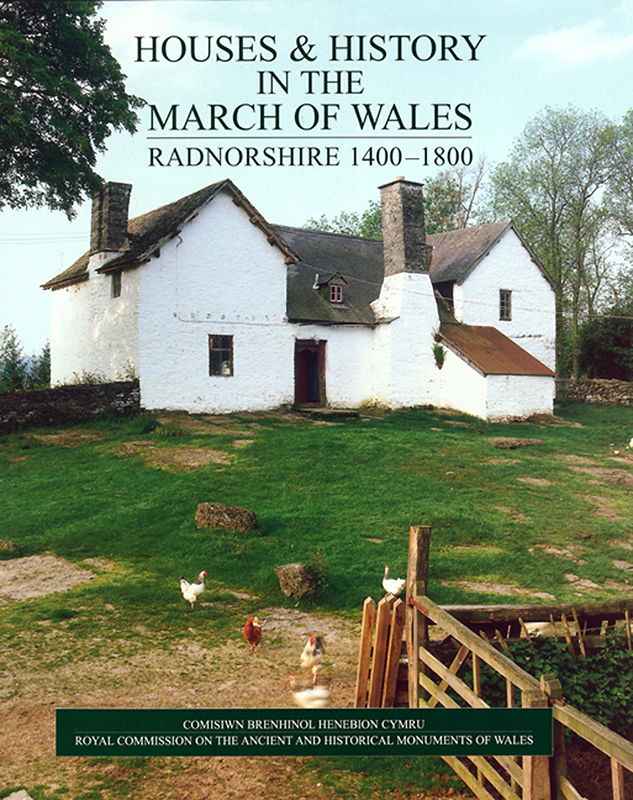 Buy eBook Now Houses and History in the March of Wales: Radnorshire 1400-1800 at Google Play. This volume is an attempt to define and date different forms of medieval homestead, and to trace their development in the post-medieval period. The recovery and dating of hall-houses of differing status are major preoccupations of the work. The volume also attempts to place houses in their social contexts. It is a study of homesteads: that is, a study of houses and their immediately associated buildings. Although early free-standing farm buildings are rare, ranges combining house and cowhouse are a key housing type. A special effort has been made to present visually the results of survey. The text is, to some extent, an extended commentary on the reconstruction drawings. The drawings present interpretations of buildings that have changed dramatically (often with stone replacing timber walls) or have been destroyed since survey. The volume is arranged in four parts. First, the special value placed on timber construction is analysed. Secondly, the plan-types and dating of medieval dwellings are discussed. Thirdly, the transformations of medieval dwellings are charted. The fourth part provides an overview of building survival and upland settlement, drawing on architectural, archaeological, and documentary evidence. The final section analyses the range of fifteenth- and sixteenth-century cruck-trusses recorded during the study and summarizes the results of dendrochronological dating.